Yet, for so many of us, our relationships are not all that we want them to be. We long for more in our marriage. We dream for more for our families. We desire more meaningful friendships. We long to find the love of our life. We wish we were closer to God. 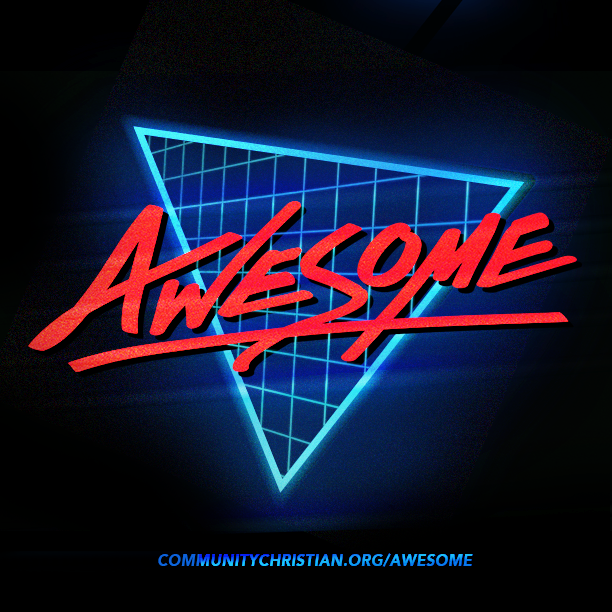 Join us for this series at COMMUNITY as we turn to God’s Word to find practical guidance that can help us grow and develop our relationships and make them Awesome! God gives us incredible guidance on how to cultivate relationships with our spouse, our families, our friends, and even with God, himself. His guidance can help us develop relationships that are Awesome! Big Idea: Learning how to resolve conflict is key to building an Awesome marriage. 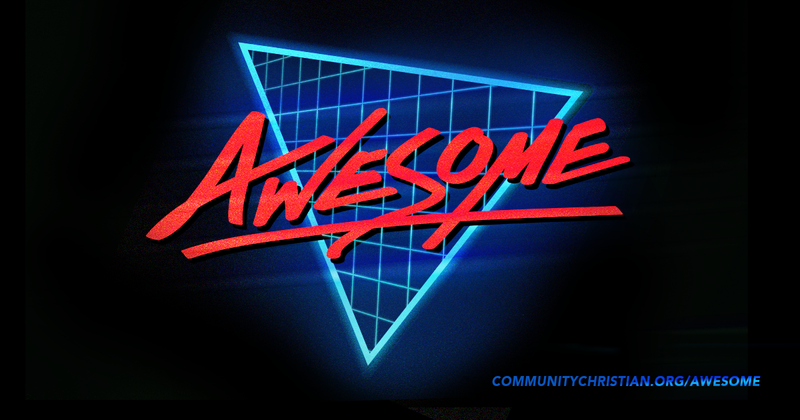 Big Idea: You don’t become an AWESOME! family by accident. Awesome families make intentional choices and prioritize their commitments. Whether you are a parent, son, daughter, brother, or sister, you can help make your family AWESOME! Big Idea: If you want to have meaningful, lifelong, Awesome friendships, it’s real simple: Be the friend that you would like to have. Big Idea: The stories of love we find in God’s Word give us guidance for finding an Awesome mate. Big Idea: The most important relationship in life is a relationship with an Awesome God. I can choose every day to grow my friendship with him. Click here to download this image to your Facebook page. Click here to download this image for your Instagram for Facebook account. God gives us incredible guidance on how to cultivate relationships with our spouse, our families, our friends, and even with God, himself. Join me for our new series at COMMUNITY!